<p /> You don't need an A-list budget to dress like an A-lister. 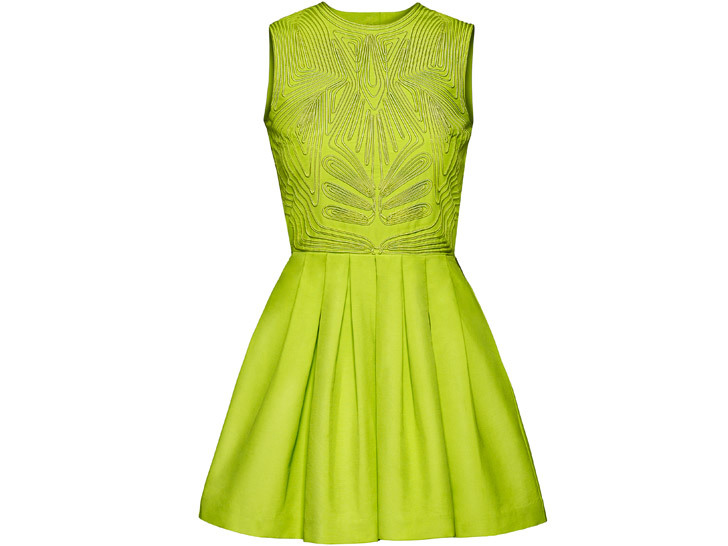 <a href="http://www.ecouterre.com/hm-unveils-new-conscious-collection-for-fall-2011-video/">H&M Conscious</a> upped the style stakes this spring with its green-carpet-ready "Glamour" collection. 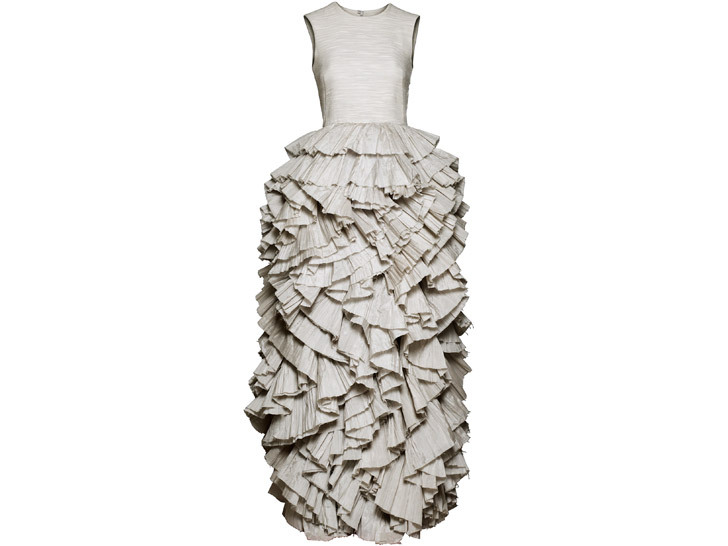 Debuting April 12 at 100 H&M stores worldwide, with select styles available online, the Tinseltown-inspired gowns feature sustainable fabrics such as <a href="http://www.ecouterre.com/hm-no-1-buyer-of-organic-cotton-worldwide-in-2010/">organic cotton</a>, <a href="http://www.ecouterre.com/sir-tom-hand-printed-hemp-clutches-direct-from-bondi-beach/">hemp</a>, and <a href="http://www.ecouterre.com/nike-outfits-world-cup-teams-in-jerseys-made-from-recycled-bottles/">recycled polyester</a> in a sea of <a href="http://www.ecouterre.com/14-eco-chic-bracelets-under-50-to-amp-up-your-spring-outfit/">neon brights</a> and technicolor florals. "The collection showcases the diversity of what is now possible in greener fashion," says the Swedish retailer in a <a href="http://about.hm.com/content/hm/NewsroomSection/en/NewsRoom/NewsroomDetails/FMU_2012_March.html/etc/tags/hm/filters/categories/fashion">press release</a>,"with outfits in different styles reflecting the variety of today’s red-carpet fashion." <p /> Celebrity gowns are driving their own trends, according to H&M. 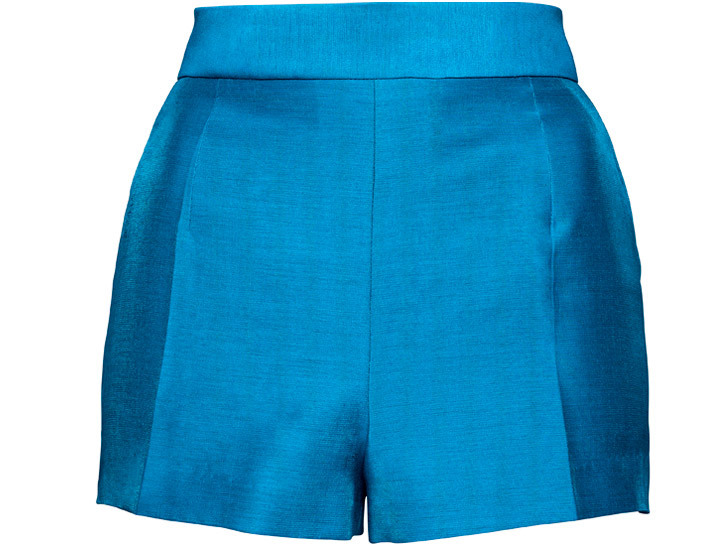 <p /> This is the third iteration of the Swedish retailer's Conscious collection, which first premiered in <a href="http://www.ecouterre.com/hm-launches-conscious-eco-fashion-collection-for-earth-month/">February 2011</a>. <p /> The Glamour line will run alongside more-casual Conscious ranges for men, women, and children. <p /> The Conscious collection is part of H&M's ongoing effort to boost its use of organic cotton and other eco-friendly materials. <p /> H&M was the <a href="http://www.ecouterre.com/hm-no-1-buyer-of-organic-cotton-worldwide-in-2010">No. 1 global purchaser of organic cotton</a> in 2010. <p /> Here are <a href="http://www.ecouterre.com/11-things-we-learned-from-hms-2010-sustainability-report/">11 things we learned</a> from H&M's <a href="http://www.ecouterre.com/11-things-we-learned-from-hms-2010-sustainability-report/">2010 sustainability report</a>. <p /> Jacket or Rorschach test? 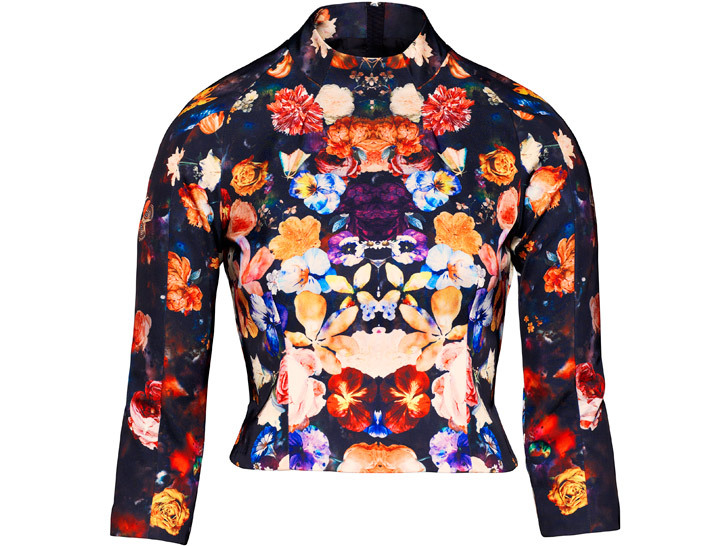 This one's made of a bonded recycled polyester mix. 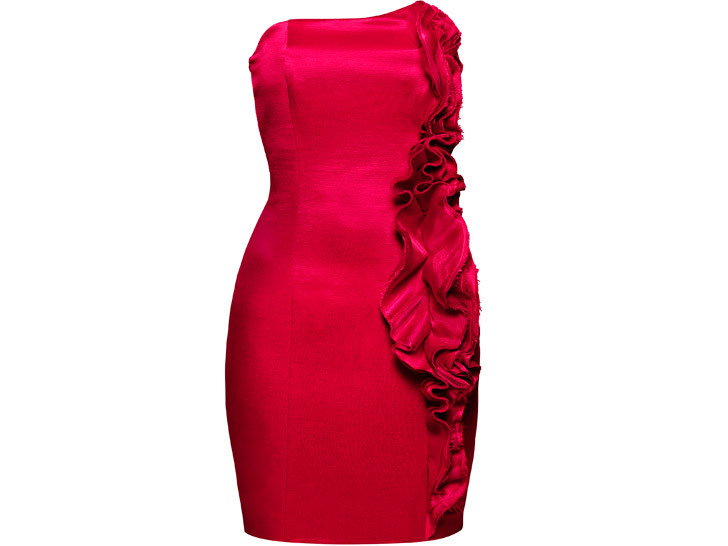 <p /> A scarlet strapless ruffle dress in a blend of organic hemp and mulberry silk. 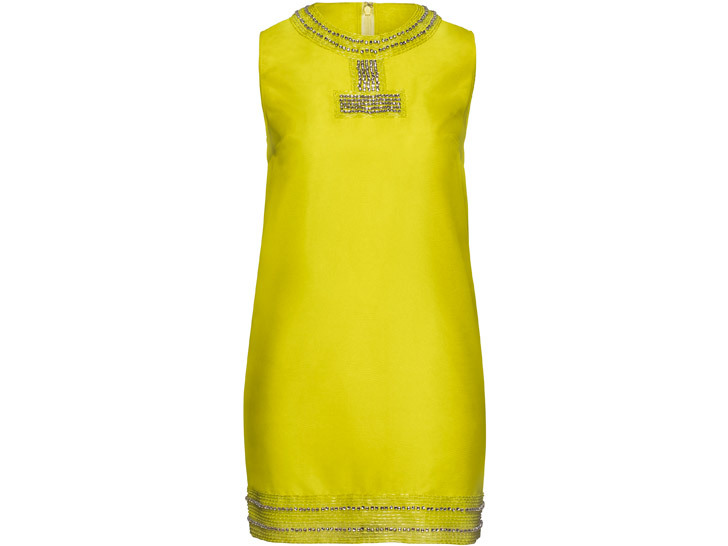 <p /> Kristin Davis wore this organic-cotton mini-dress to a <em>Vanity Fair</em> dinner. 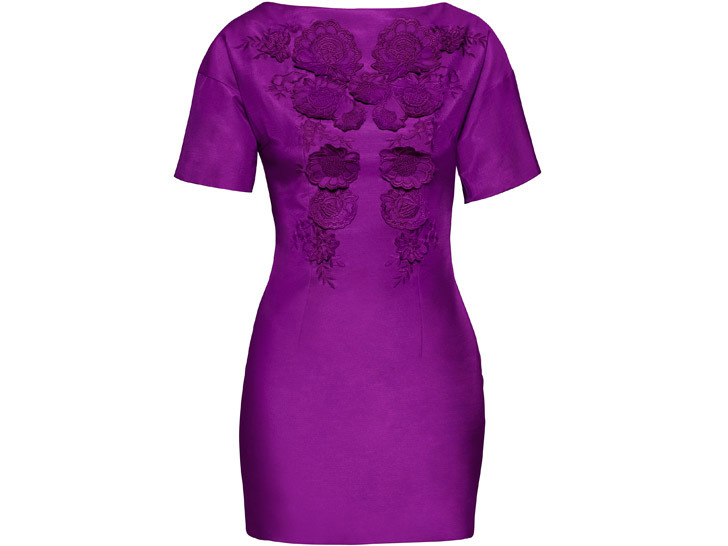 <p /> A purple organic-organic mini-dress with tone-on-tone applications. <p /> A recycled polyester organza shift with rhinestone embellishments. 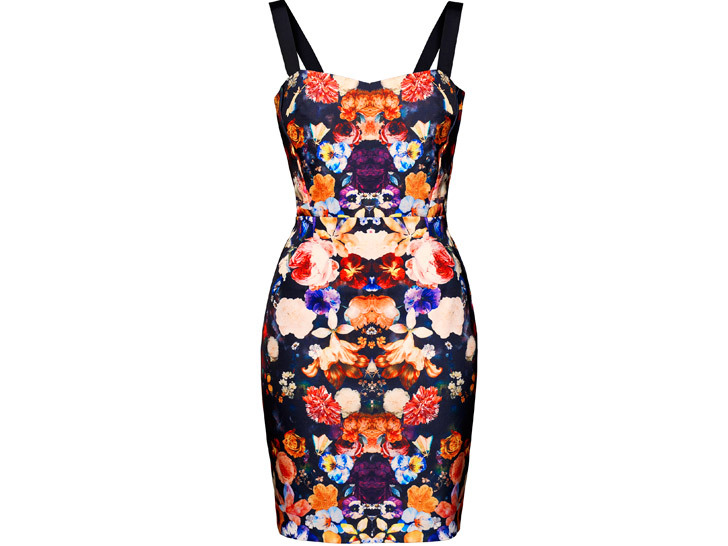 <p /> A dizzying floral fitted dress made of bonded recycled polyester. 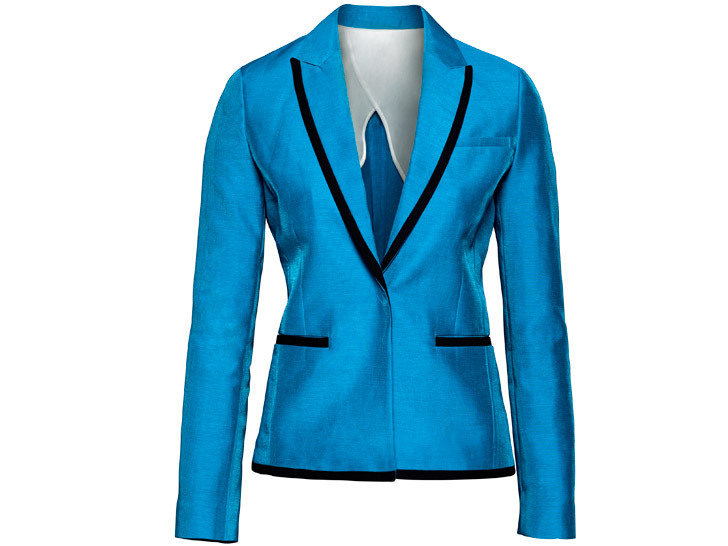 <p /> Suit up in a blue tuxedo jacket, made from organic cotton. <p /> Finish the look with the matching tuxedo short. 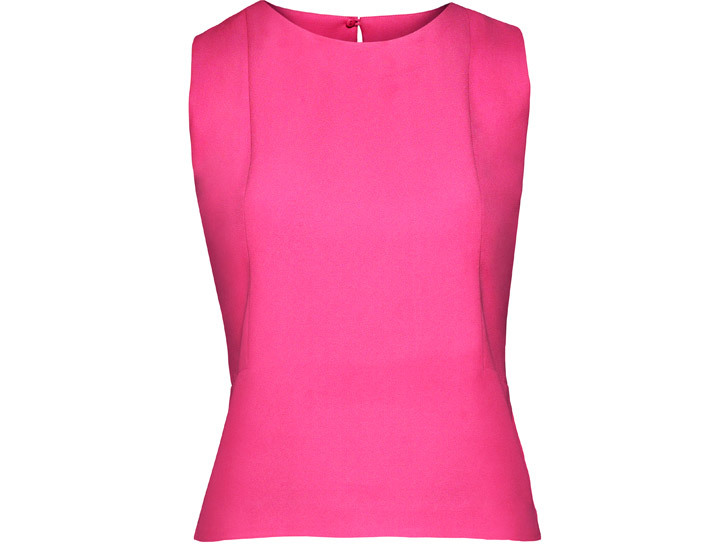 <p /> A hot-pink sleeveless top made from recycled polyester. 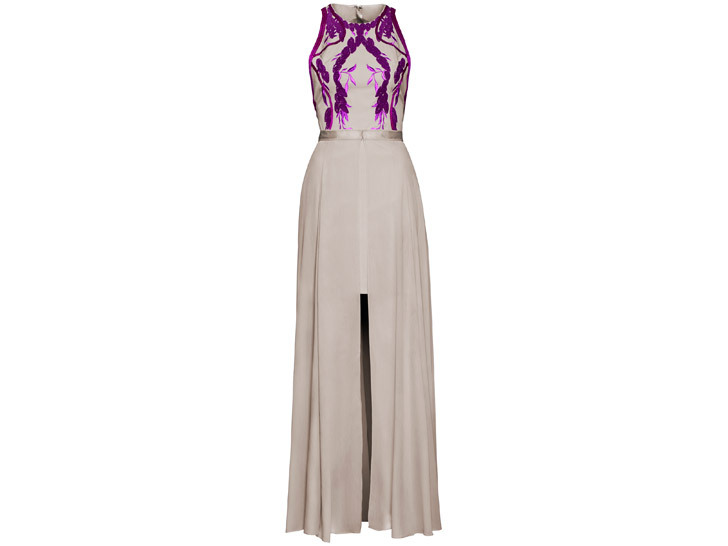 <p /> Create a column-dress effect with the matching floor-length skirt. <p /> A Chantilly organic cotton/silk gown with an organza crease plissé meringue skirt, available in a limited edition of 1,000 pieces. 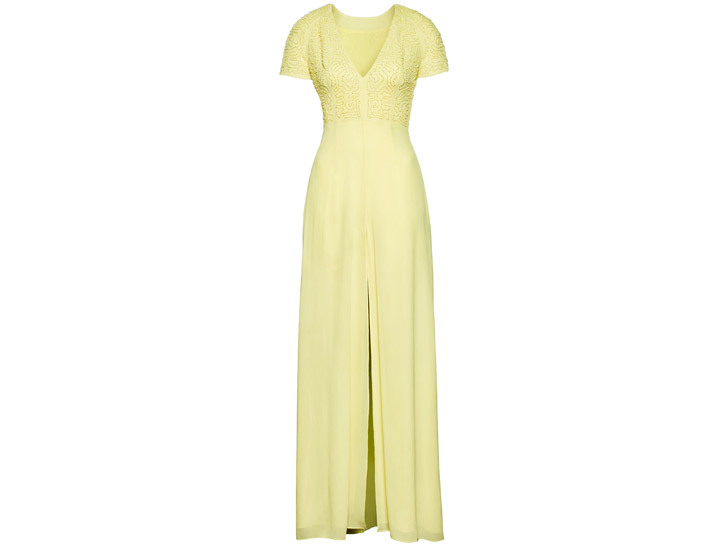 <p /> A floor-length recycled-polyester gown in lemon. <p /> A recycled polyester-crepe dress with contrast embroidery and a removable skirt. 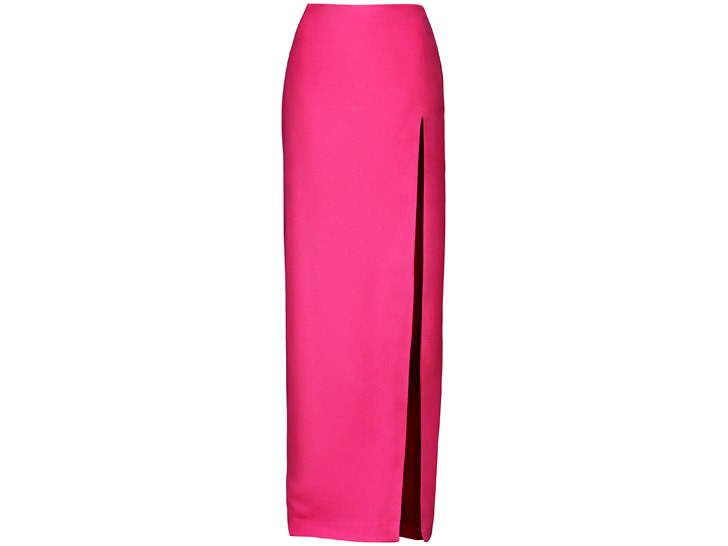 <p /> A top and skirt inspired by Michelle William's BAFTAS gown will be available in select H&M stores in April.